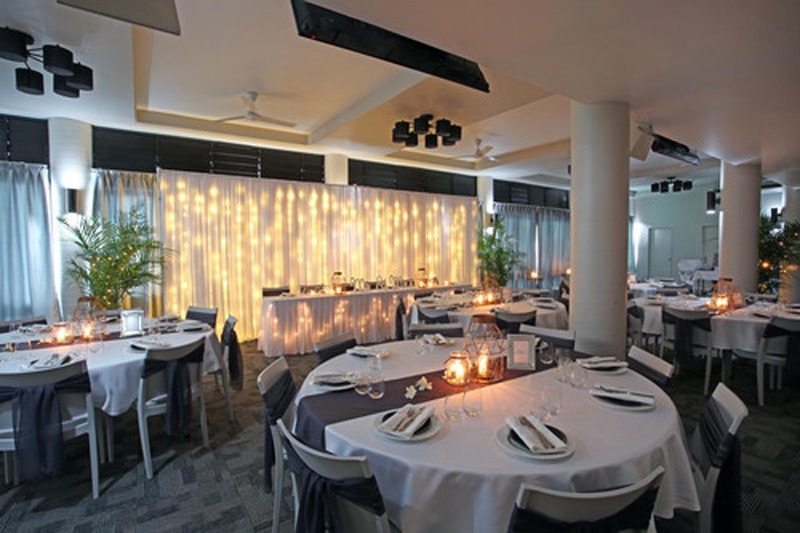 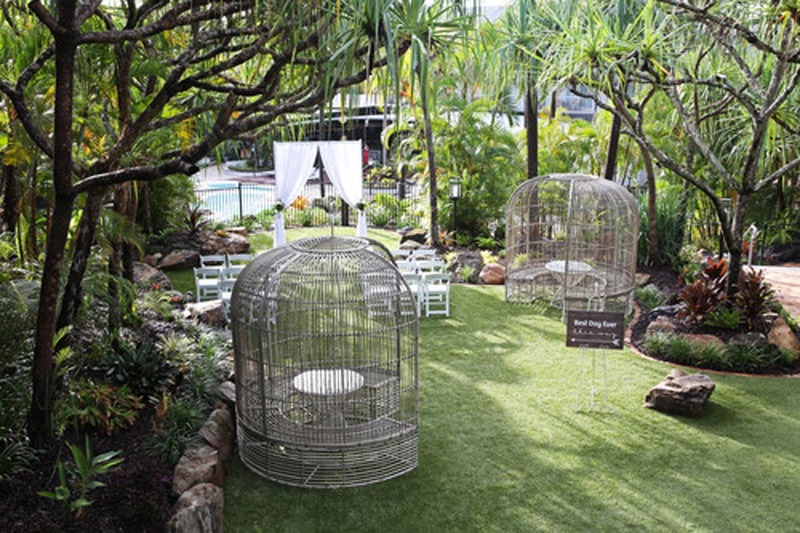 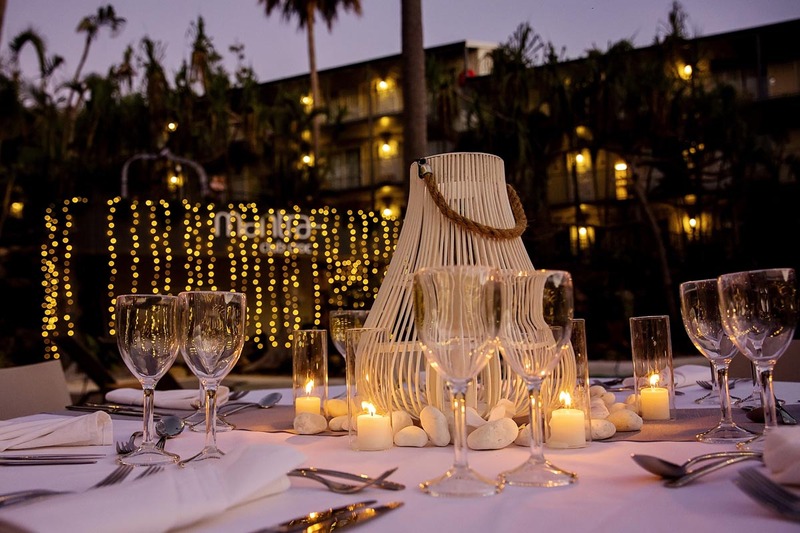 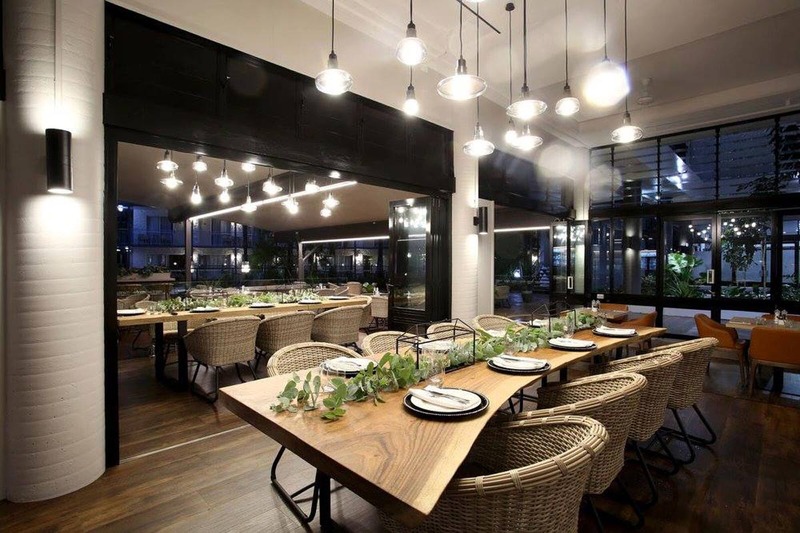 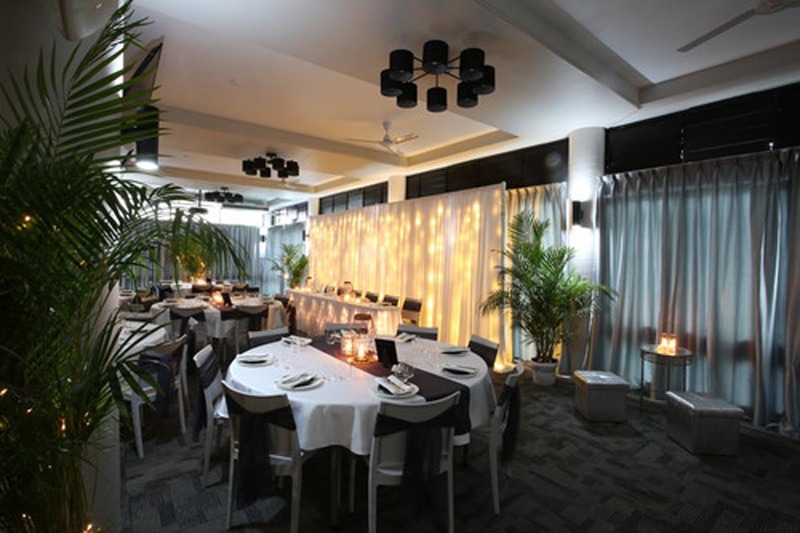 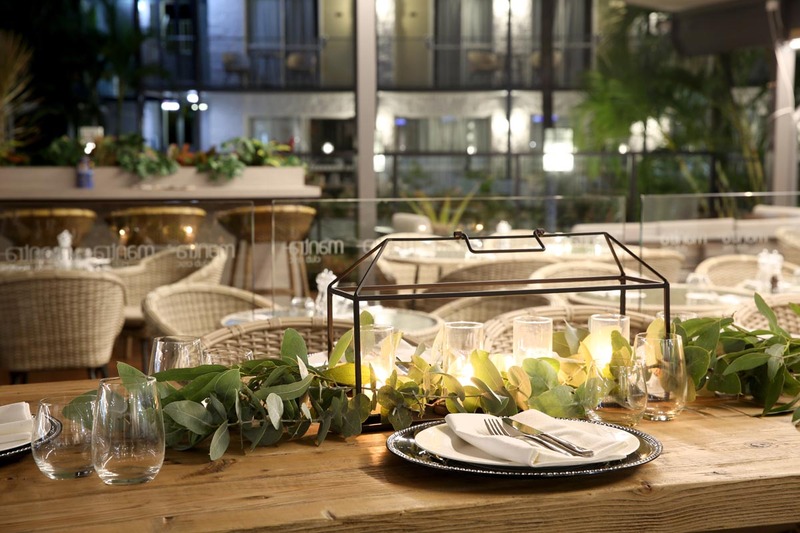 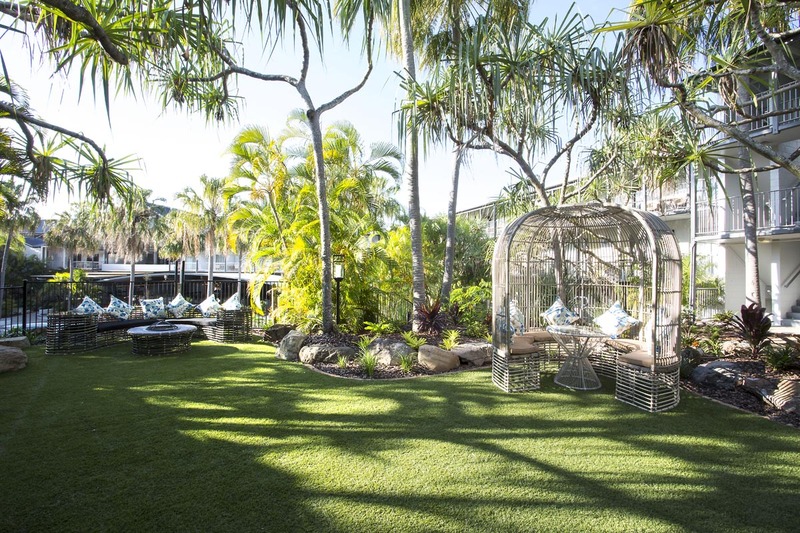 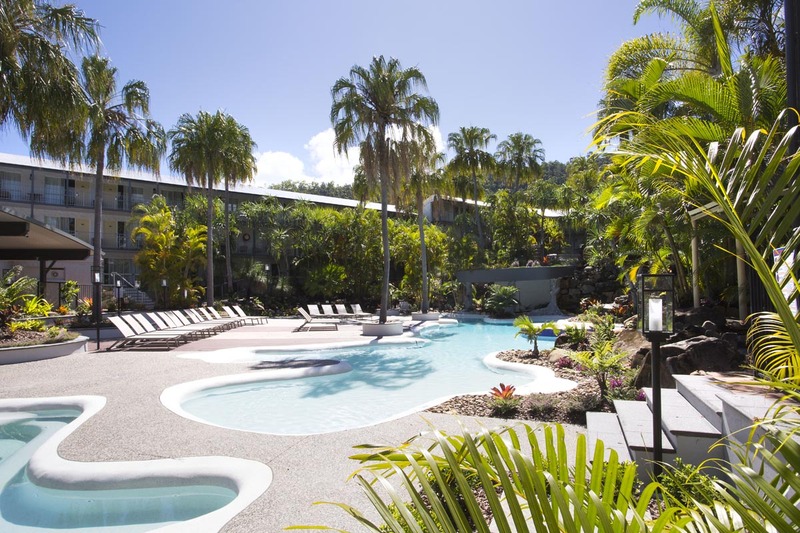 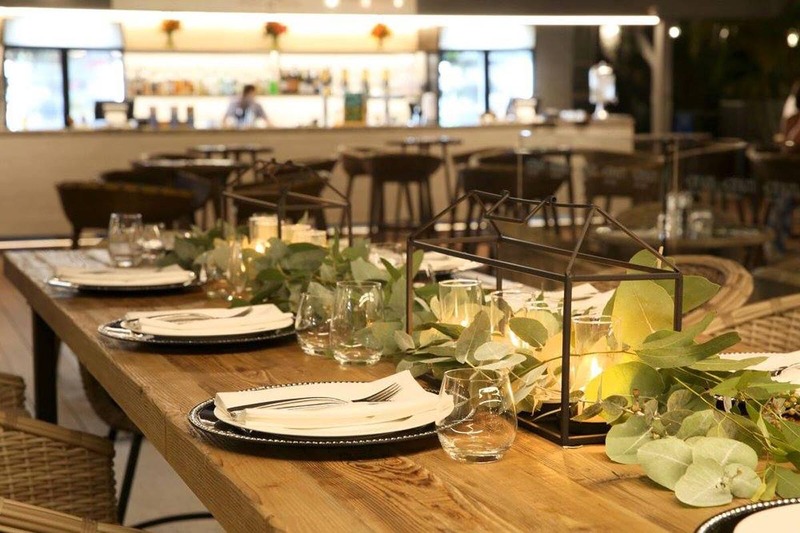 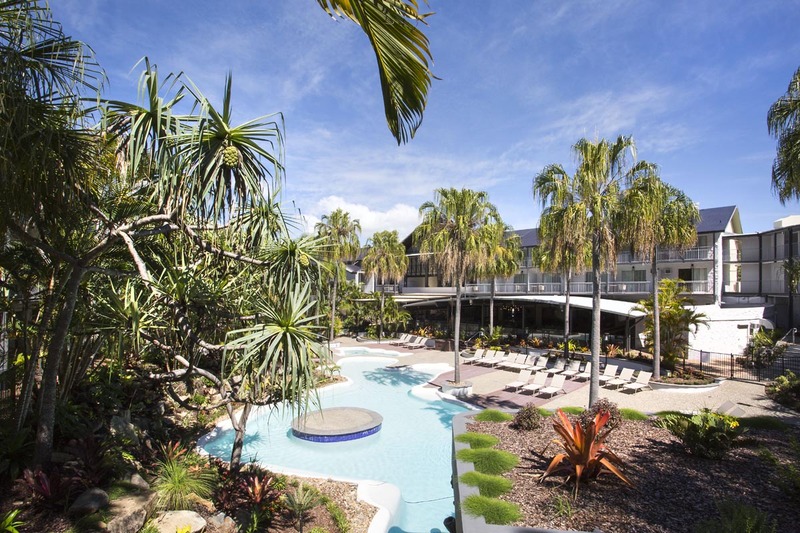 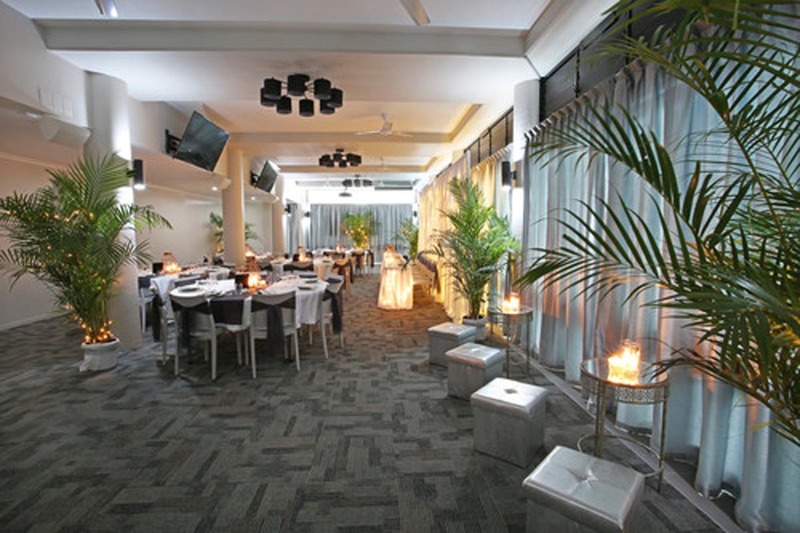 Providing a glimpse into the region’s past, Mantra Club Croc’s traditional Queenslander exterior complements its modern interior and boasts a tropical carefree atmosphere throughout. 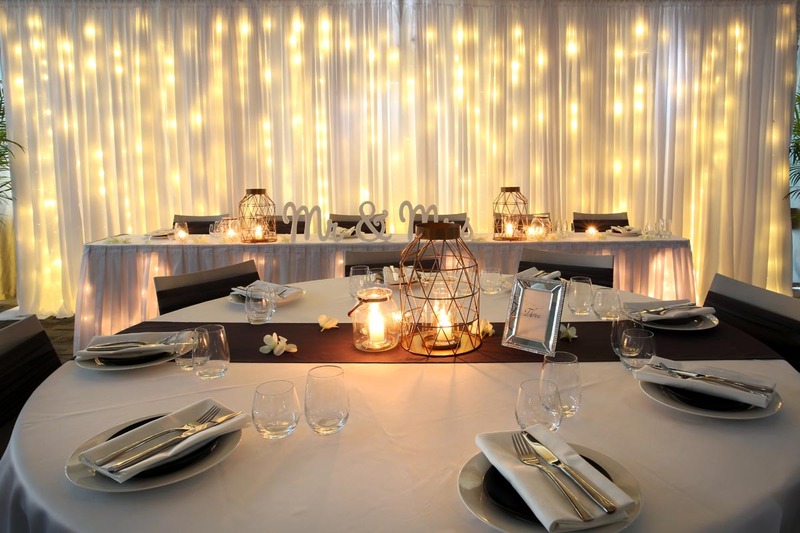 Hotel rooms are refurbished with natural tones reflect the nearby coastline, coupled with modern features to ensure you are relaxed on your special day. 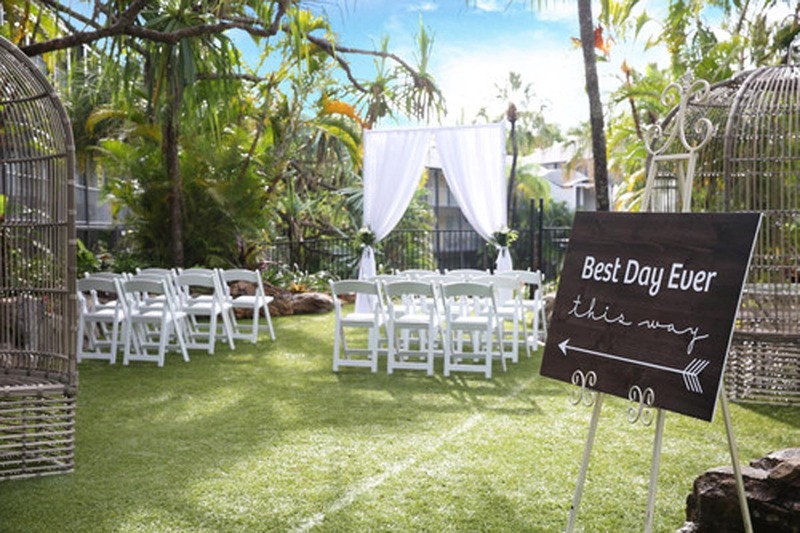 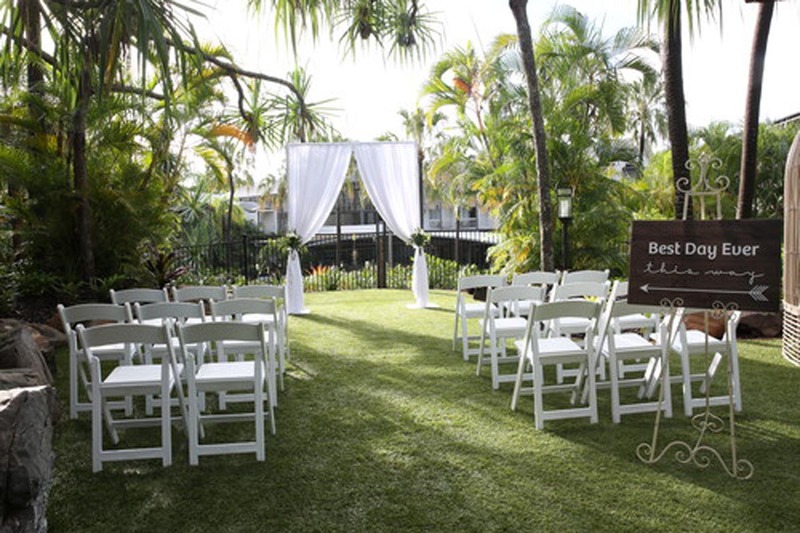 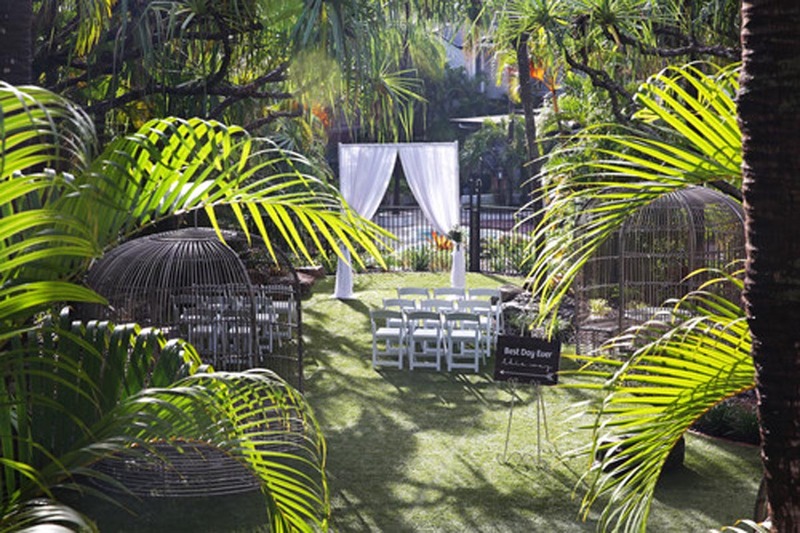 Making your Whitsunday wedding stunning, carefree and perfectly you.